I have never been very flexible — physically or otherwise. I have always envied those people able to do splits (never done one) or be laissez faire about missing deadlines (never missed one in my yearbook adviser days). Then I became a homeschool mom. A homeschooling day is a unique experience akin to educational nirvana in some moments and being pecked to death by ducks in others. 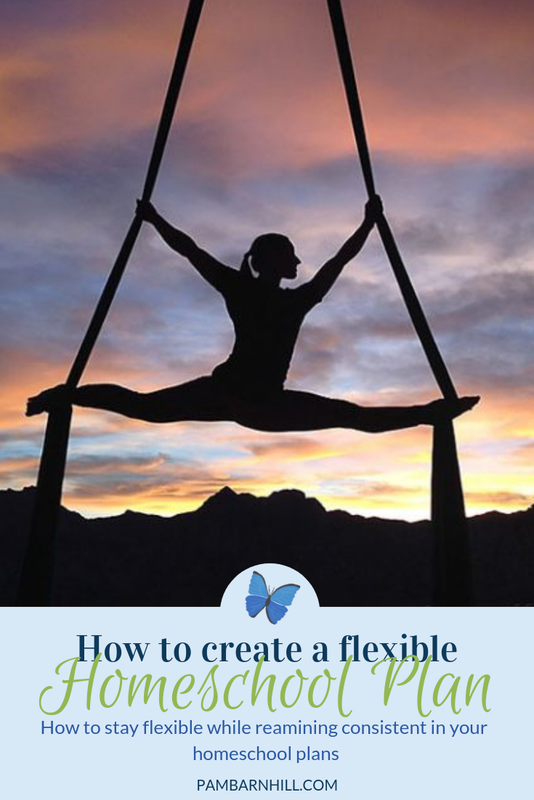 In order to succeed you have to be somewhat disciplined and yet you also have to be exceedingly flexible. There is no other job on earth like it. Add to this the fact we are responsible for the entire education of our own child and no wonder we tend to stress more than a little bit about getting it done right. And in that stress we often beat ourselves up — especially in the execution department. Look, homeschool moms rarely moan about their homeschool plan on the first day. It is only on the fortieth day when things have not gone as they wished that everyone begins to feel horrible. Then it becomes a “failed plan.” And then it’s twenty lashes of guilt and I-must-be-a-horrible-homeschool-mom. But it doesn’t have to be that way. A plan that feels like more than a guess is a plan that encourages flexibility and expects change. But how? 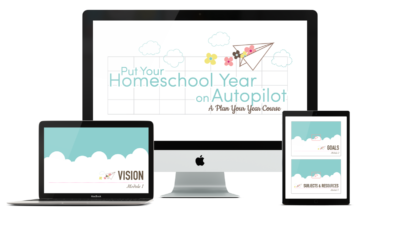 The need to change your homeschool plan won’t feel so defeating if you set up your plan for change. Let me explain. You know life is going to happen. So instead of making a pretty plan with the intention that this is what you are going to do every day all year long, have the intention that you will make adaptations as needed. Step one of any homeschool plan should be something like “Evaluate every six weeks that this plan is still working and make changes accordingly.” See? No failure involved there. Sure, it is merely a mindset shift, but the way we talk to ourselves can have a huge impact on howwe feel about our success or failure. Setting it up so change is part of the plan from the beginning means that when we change, we are successfully working the plan. Everything stays positive. The next thing to do is to actually put some dates on the calendar to spend time evaluating your plan. You can do this once a month, once every six weeks, or once a semester. The older your kids are the less frequently you need to do it. On those days, take a hard look at what is working or not working in your homeschool (I like to call it “smelling the cheese“). 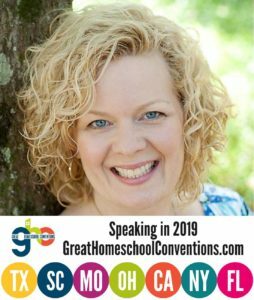 Problems in a homeschool setting typically come down in one of three areas. Once you have that narrowed down, then you can begin to tackle the problem head on and shift your plan as needed to solve it. This is a good time to bring in some community to help you solve the problem. 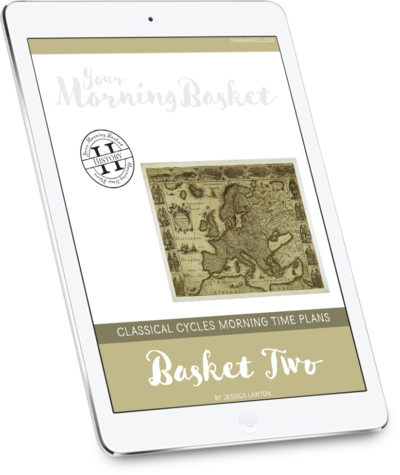 This can be your favorite online community or local homeschooling friends. Sometimes I have a tendency to play possum in my homeschooling. When things get hard (like, say, right after the back-to-school three day honeymoon of excitement) I immediately give up and start looking at what I can change instead of sticking it out. Why? Because often it is easier to make a change than do the hard work (and heart work) of sticking to a plan. Sticking it out for a while is important to homeschool planning success. When you set aside your days each term for evaluation, make a commitment that you are going to try and follow the plan as written up until those days. Why? Because unless you follow a plan and homeschool consistently you really can’t evaluate the plan well. How do you know if it works or not if you are only doing something occasionally? And sometimes it just takes a bit longer to settle in to a new routine or resource. Kids and moms can both be resistant to change, so giving something an honest try before throwing in the towel is a helpful habit to get into. So mark that evaluation day on the calendar and commit to sticking with the plan until it gets here. You might find when it does that a complete overhaul isn’t really necessary. 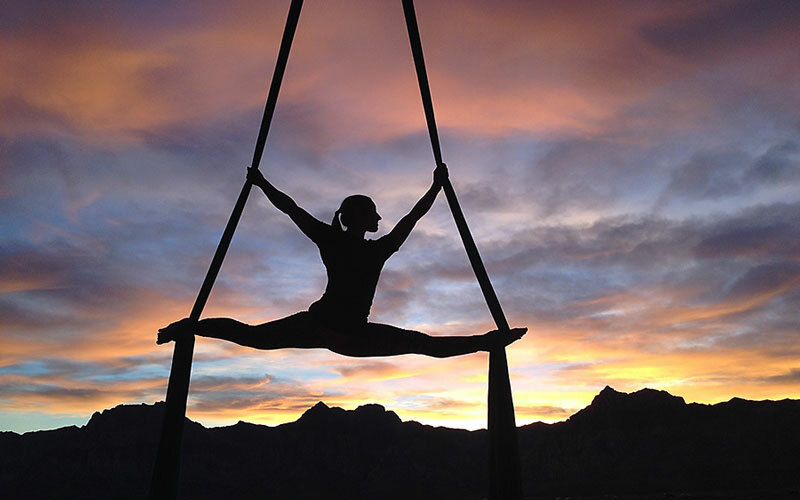 I will never do a split — that ship sailed long, long ago. 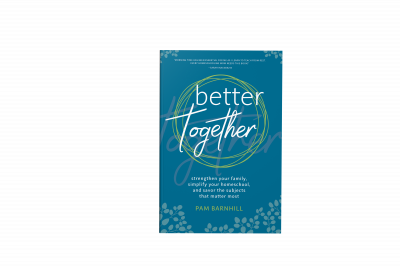 But I can increase my homeschool mama flexibility and feel good about working my plan — as long as I make the kind of plan that embraces change. Want more planning help? 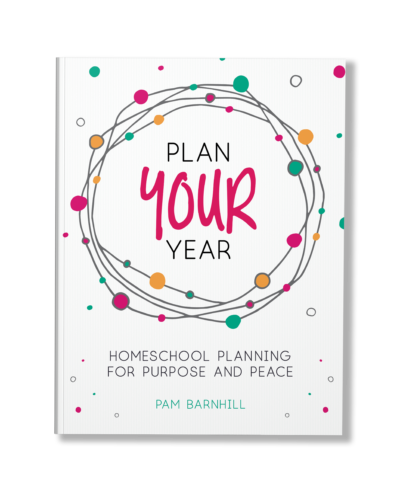 Get our free homeschool planning mini-kit and helpful tips here. Love this approach. We’re going to switch to schooling in smaller “terms” next year just for the reasons you mentioned – lower the pressure on planning and give regular times to evaluate and reset if needed! This is a great idea for home school plan. I am guilty of playing possum I think! My two are young and our first year of homeschooling was definitely a series of ‘let’s try this’ and ‘ well that didn’t work’. I don’t think it was my children that were struggling though…it was me, chickening out when the going got a little tough and my mama to-do plate filled up. I am taking your advice to heart and I will plan an evaluation date and do my darndest to stick with the plan until then! Thanks for the inspiration and practical ideas. 3 kids? I’m schooling 6 and have 9 aged 19 to 1… pecked by ducks is an understatement. Very good advice! Thank you for the reminders! Homeschooled first born from k until college, and he just graduated with degree in Biology–YES! Now to keep homeschooling last one–only six years to go before she heads to college–I think I can, I think I can, I think I can. . . .